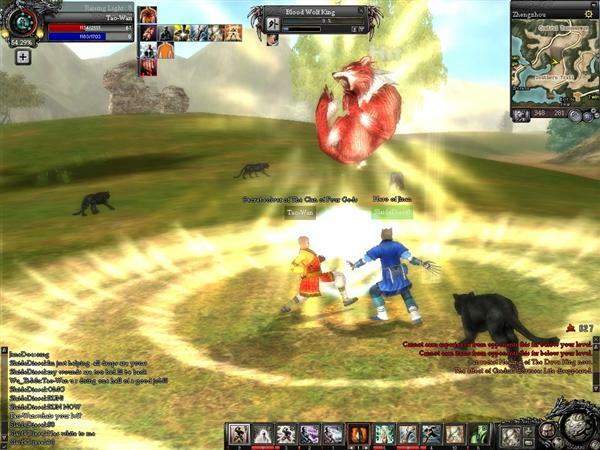 9 Dragons is a martial arts-themed massively multiplayer online role playing game, developed by Korean video game company Indy21 and published by GamesCampus. 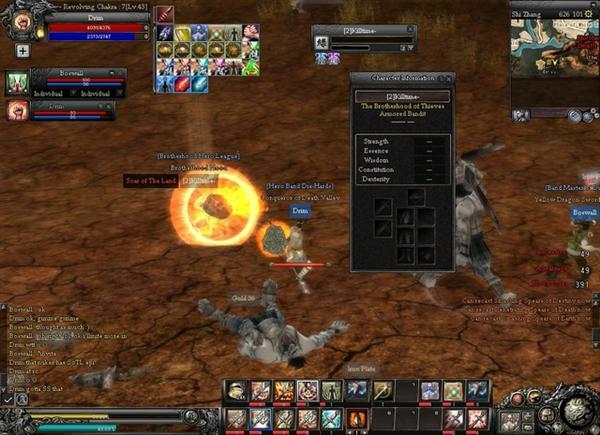 The game features 3D graphics and traditional MMO control schemes. Set in China during the Ming Dynasty, it includes actual Chinese geography and historical features such as the Great Wall of China and the famous Shaolin Monastery. 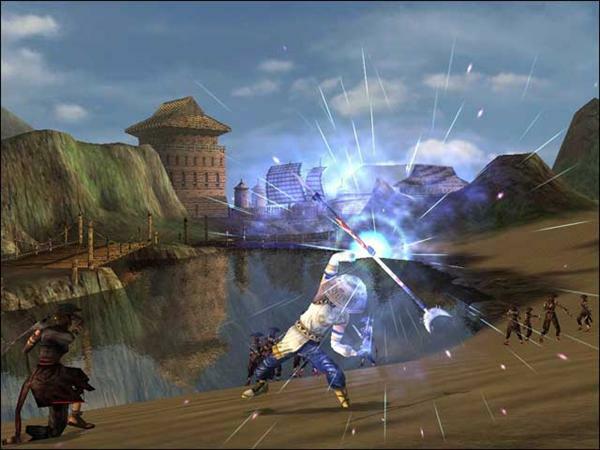 9 Dragons features player-versus-player and player-versus-environment gameplay depending on which map and server the player is located. If a player kills someone in a PvP area they receive Karma. The amount and type of Karma gained depends on the clans of the two combatatants. When a player collects enough Karma they receive a “Karma Epithet”. Warrior: Warriors are the masters of their clan’s main weapon. They are the first to rush into combat, and all of their skills are centered around dealing direct damage to the opponent. Strategist: The healer of a clan uses their clan’s secondary weapon, but their abilities focus more on buffing and healing other members. As the Hybrid has the same basic abilities they do, the Healer is able to heal external and internal injuries, while the Hybrid cannot. Chi Kung Artist: The nuker is a specialist in the Chi Kung arts handed down in their clan. They focus on dealing long-range damage to their target, and the majority of their skills can do quite a bit of damage. They are ill-suited to melee combat. Holist: The Hybrid is an army unto themselves; they learn a bit of every art passed down in their clan, from secondary clan weapon usage to Chi Kung attacks and buffing and healing. The Clans a player may join are based upon various schools of Kung Fu and are separated into two major factions, The White Clans, loyal to the Imperial Emperor, and The Black Clans who have no allegiance to him. The White Clans include: Shaolin (male disciples only), Wu-Tang, and The League of Beggars. The Black Clans include: Sacred Flower (female disciples only), The Brotherhood of Thieves, and Heavenly Demon Clan. Each Clan has its own requirements for admission. Related Tags: Download, Martial Arts.